At LEAD we believe that leadership is something that can be learned and developed over time. Leadership is a function of specific intra-and-interpersonal skills that are accessible to everyone, not only a select few. 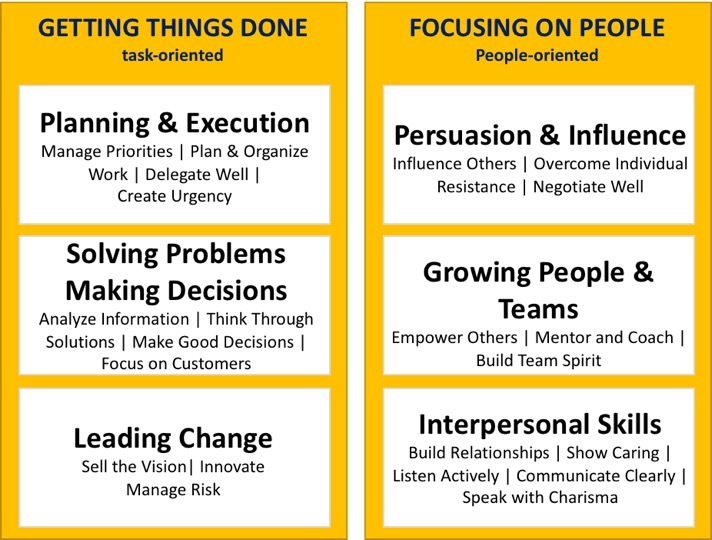 The perceptions, behaviors, and skills that individuals integrate to motivate others to action play a critical role in the success or failure of new ventures, projects, and goals. In order to master these skills, individuals must view them as competencies—behaviors that require careful reflection, evaluation, and practice. The following is a list of the twenty-two competencies that we believe are important for every student’s success, both in the classroom and beyond.